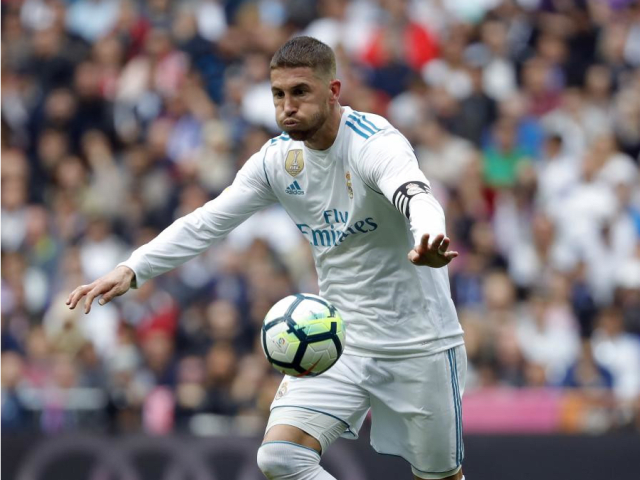 The departure of Zinedine Zidane will leave a number of Real Madrid players waiting nervously to see what their future holds. 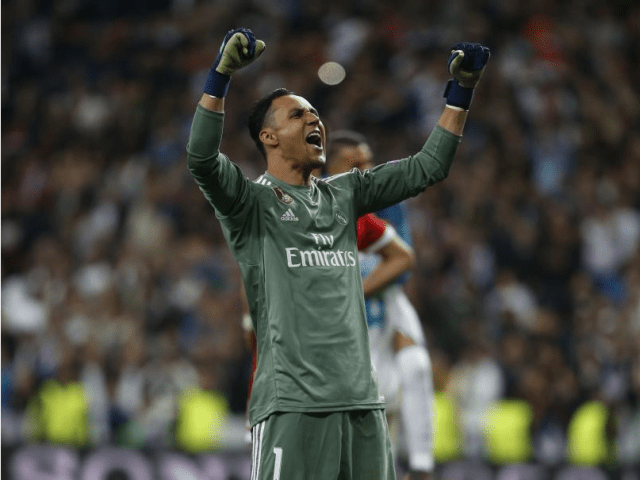 Keylor Navas: He loses his great defender, who has valued him from the beginning. 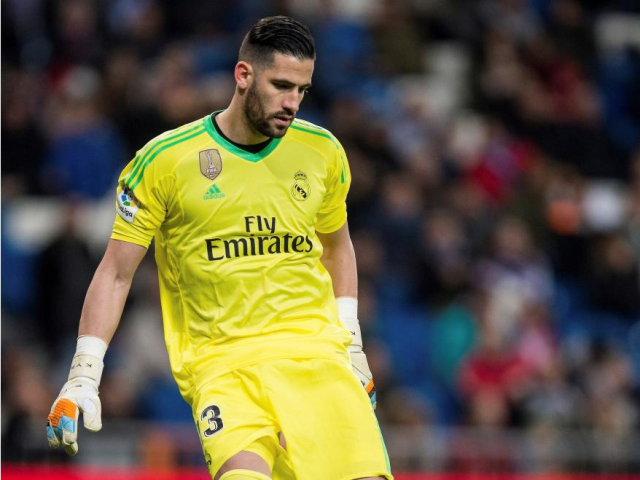 Kiko Casilla: Can be affected because Zidane was betting on him keeping the ‘status quo’ as second keeper. His future is up in the air. 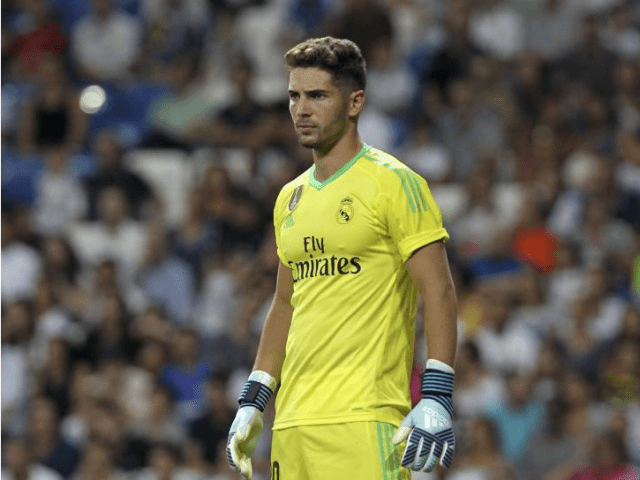 Luca Zidane: Affects him professionally and personally. His father stops being the coach, and he becomes just one more player in the squad. Dani Carvajal: A starter under ZZ and he will be under the new coach. No one better for Real Madrid’s right side. 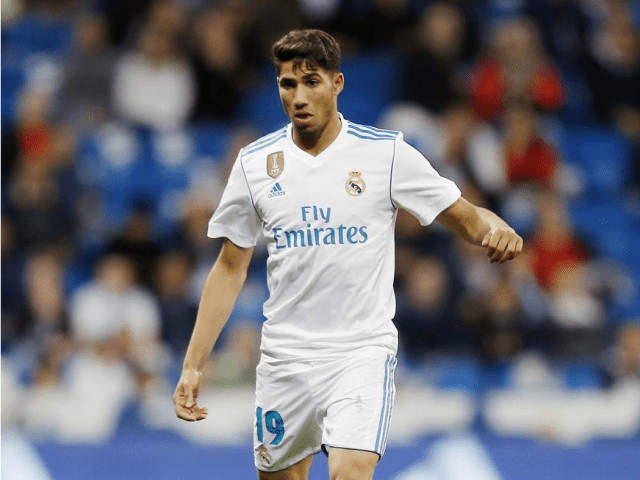 Achraf: Zidane gave him his first minutes in the senior side. The idea that he leaves seems almost certain, regardless of who the new coach is. Sergio Ramos: Very close to Zizou. Was given free rein to exercise his leadership. He loses a coach and a friend and will have to start from scratch again. 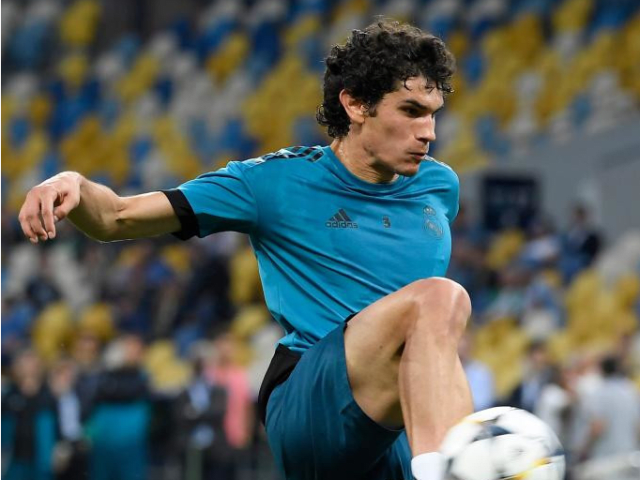 Jesús Vallejo: It is up to him to wait for events to unfold, and to know the plan of the new coach. Was never really first choice with ZZ on the bench. 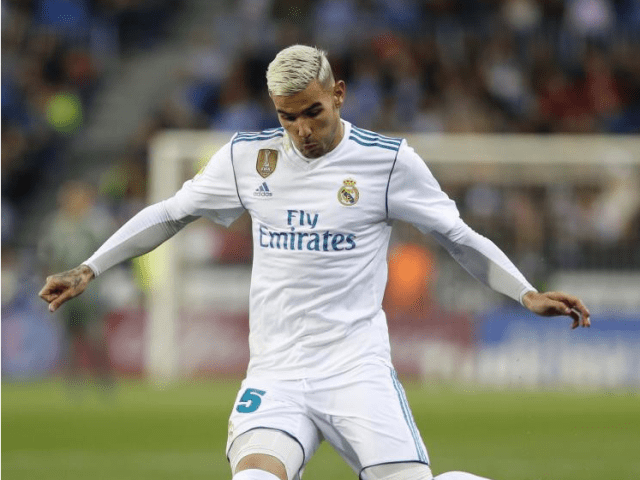 Varane: With Zidane he made the definitive leap to being a starter. More than a coach for him, Zidane discovered him, brought him to Madrid and made him succeed. 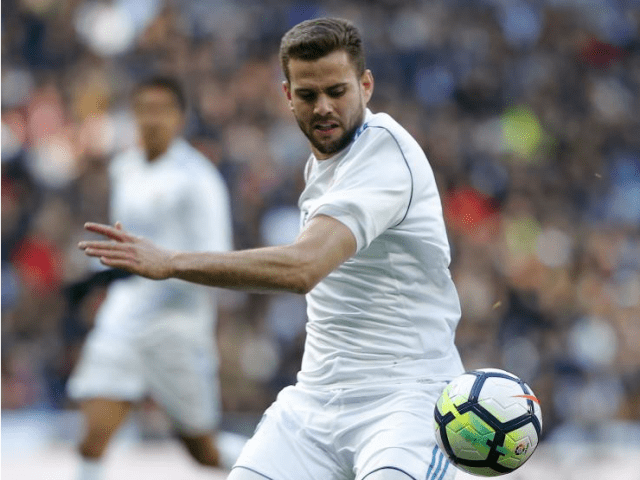 Nacho: A ’soldier’ for Zizou and any coach. He is a club man above all and will be important in the new project. 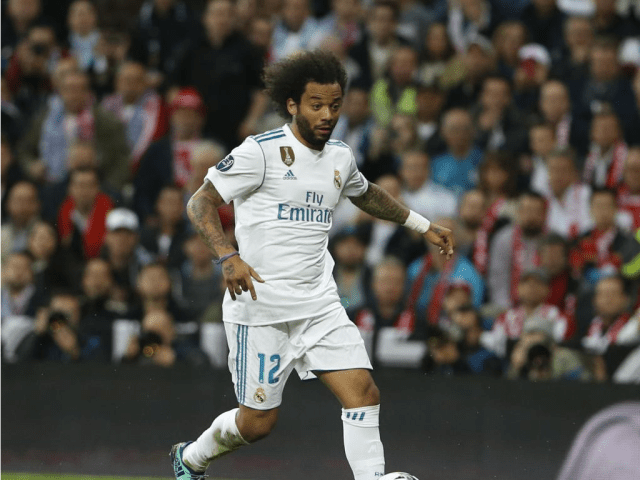 Marcelo: Like Ramos, very linked to ZZ via his role as second captain. As a player, he will remain key to the new coach’s aspirations. Theo: Under ZZ, he was still safe in the team, but now he will have to wait for the new coach to know what his role will be in the club. 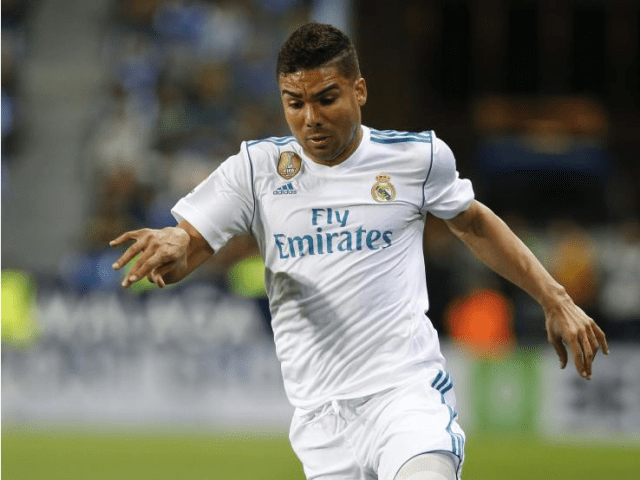 Casemiro: Triumphed with Zidane. The Frenchman made him the most loyal squire of Kroos and Modric, and a reference point in defensive midfield. Marcos Llorente: With Zidane his future was in the air, now he has to wait for the new coach to know his role in the team. 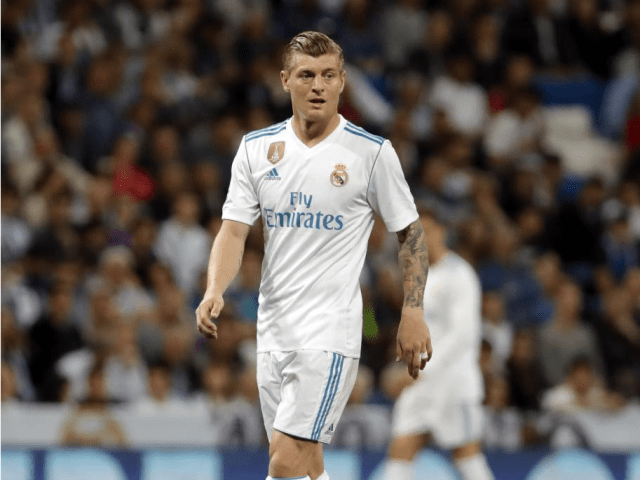 Toni Kroos: Untouchable for ZZ, who ensured his new attacking midfield position was to everyone’s benefit. 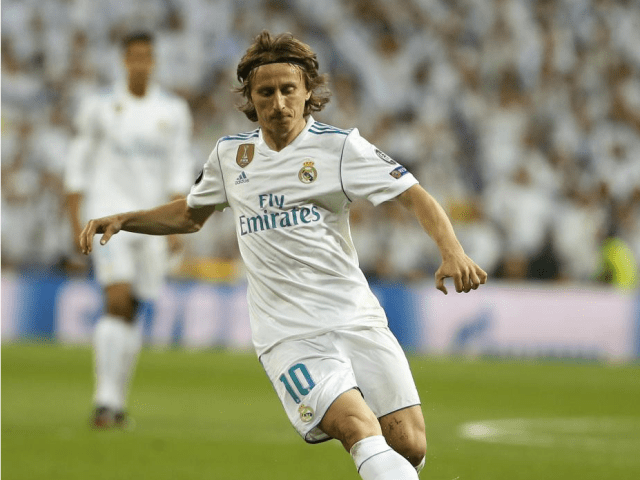 Luka Modric: A weakness of Zidane’s, who has pampered him like nobody else. 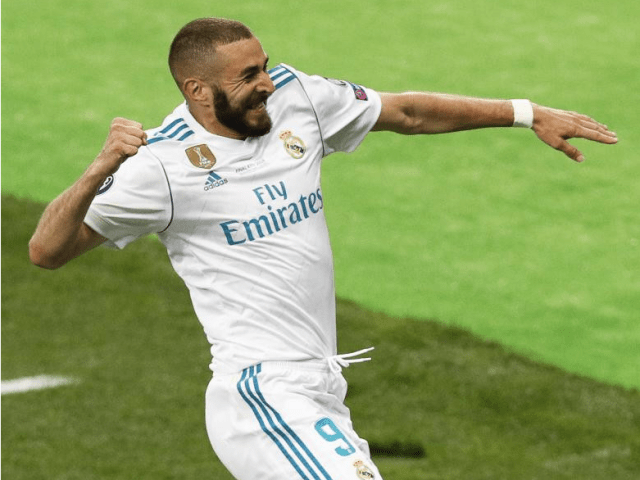 His las game, in the Kiev final, was one of his best for Los Blancos. 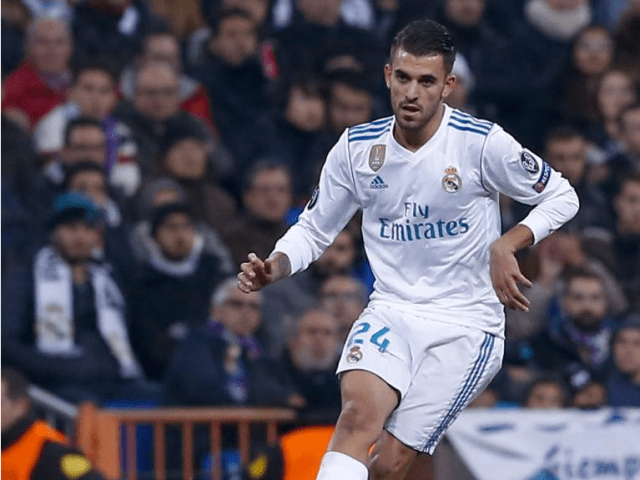 Dani Ceballos: With Zizou at the helm, he had no choice to but to sign. Like many others, he is awaiting the arrival of the new coach. 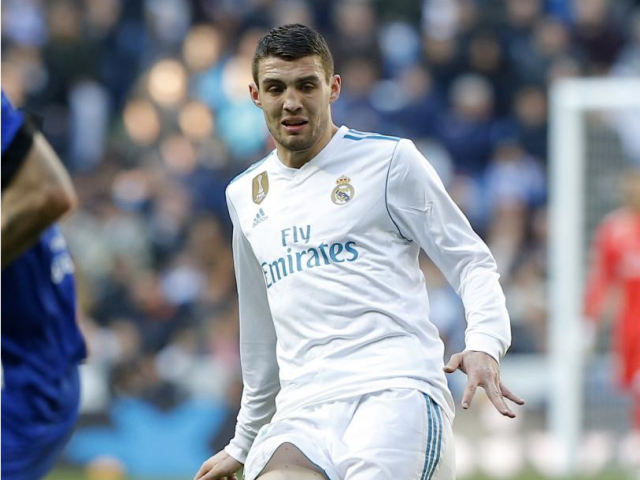 Mateo Kovacic: Without being a starter, he felt important under ZZ, who gave him prominence at key moments. Very well valued by the club. 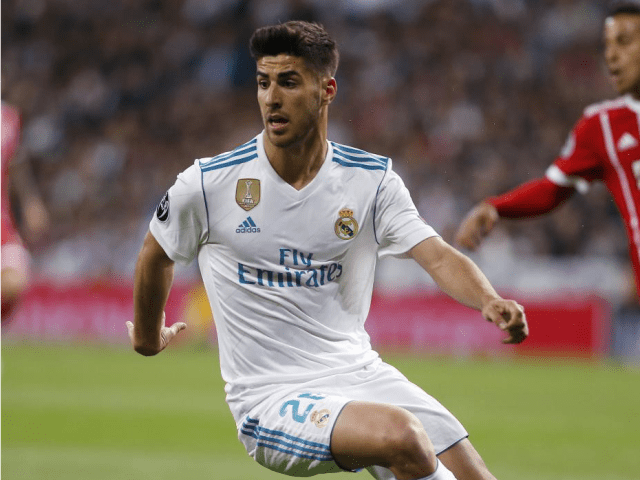 Marco Asensio: Grown under Zidane. 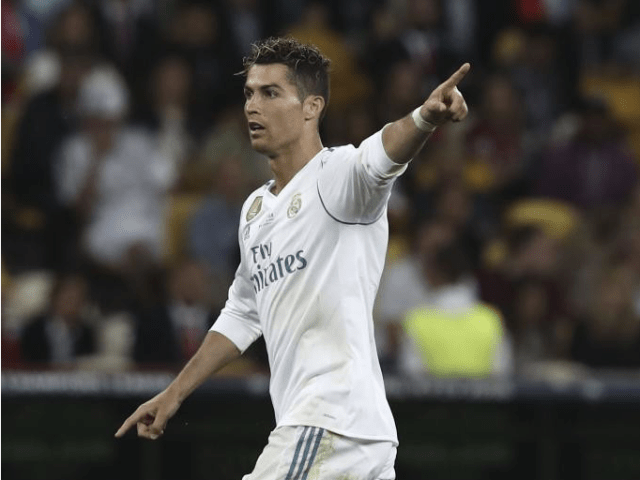 He made his mark in the team and, since then, has not stopped progressing as a footballer. Lucas Vázquez: Possibly the player who has benefitted most under Zizou. He is left without a coach who was a true supporter of his talents. 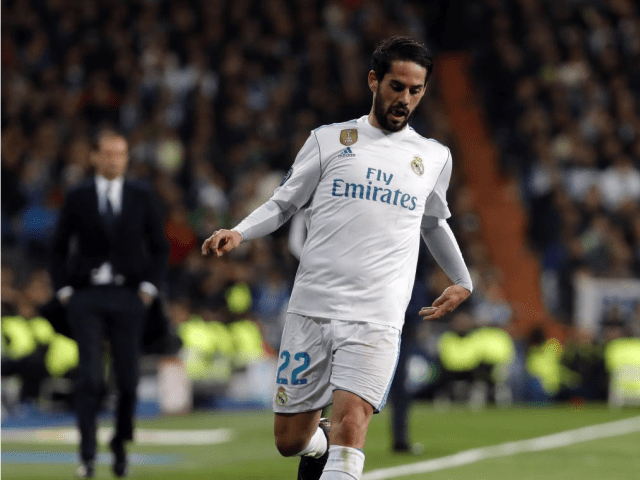 Isco: Was chosen by ZZ ahead of James. At times, the relationship between the two was doubted. He will remain a key player. 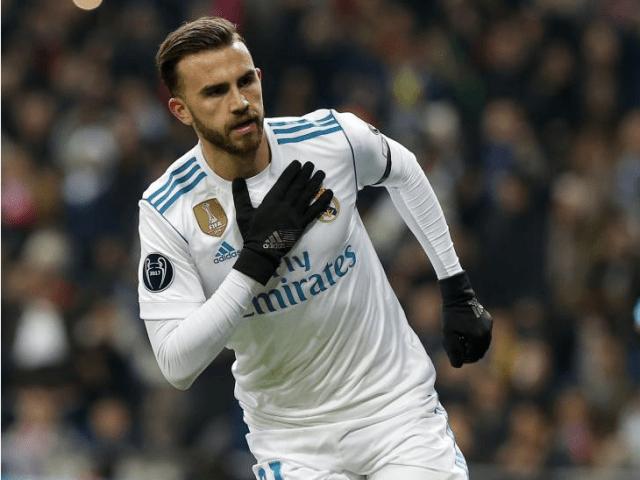 Borja Mayoral: Zidane endorsed his promotion to the first team and he’ll need to wait for the new coach before seeing what his short and long-term future holds. 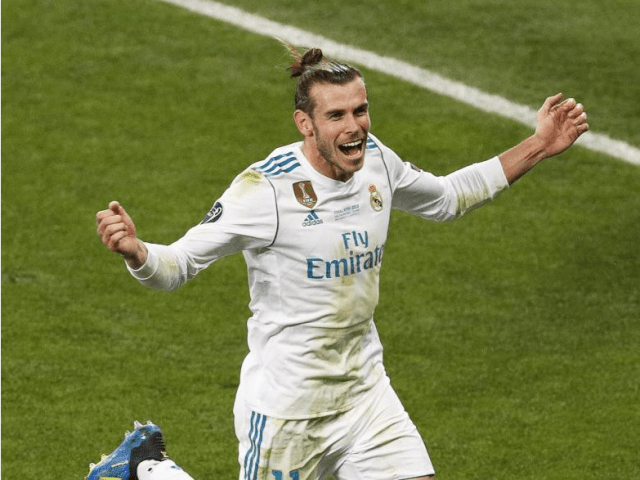 Gareth Bale: The goodbye of ZZ changes his situation in Madrid. He had one foot out of the exit door and now he could stay and become important. Cristiano Ronaldo: After Ferguson, ZZ is the coach with the best understanding of the player. The decision may affect his Real future. Karim Benzema: Loses the coach who has most defended him. Without ZZ, the Frenchman seems more vulnerable regarding his future.